Luxurious rich moisturizer with Argan Stem Cell Complex for overnight hydration of face and décolletage. Made with Eminence Argan stem cells and nutmeg seed. The Eminence Monoi Age Corrective Night Cream for Face & Neck nourishes and replenishes your skin’s appearance overnight. The wonderful scent of monoi and our exclusive Anti-Aging Stem Cell Complex in this deeply hydrating cream leaves the skin appearing finer, smoother and more youthful. Gardenia Tahitenis (Monoi) Oil, Zea Mays (Corn) Oil, Butyrospermum Parkii (Shea Butter), Vitis Vinifera (Grape) Seed Oil, Aqua, Vegetable Glycerin, Caprylic/Capric Triglyceride, Cetearyl Glucoside, Macelignan (Nutmeg) Seed Extract, Gluconolactone, Simmondsia Chinesis (Jojoba) Seed Oil, Hydrolyzed Wheat Protein, Sorbitol, Vegetable Lysine, Plant-Based Diglycerin, Lactic Acid, Sodium PCA, Sodium Ceterearyl Sulfate, Dehydroacetic Acid, Argania Spinosa (Argan) Oil, Xanthan Gum, Sodium Salicylate, Argania Spinosa (Argan) Sprout Cell Extract, Isomalt, Sodium Benzoate, Lecithin, Gardenia Tahitenisis (Monoi) Essence, Vegetable Squalane, Ubiquinone (Coenzyme Q10), Ascorbyl Palmiate (Vitamin C Ester), Tocopheryl Acetate (Vitamin E), Oenothera Biennis (Evening Primrose) Oil. 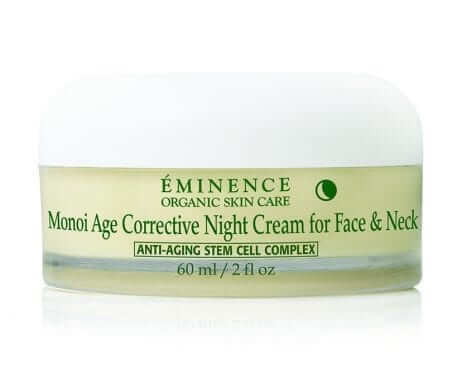 Monoi Age Corrective Night Cream Will not disappoint you...I am a devoted user of this product for a few years now and wouldn’t think of not including it in my evening Eminence skin care routine. My favorite night cream I love the way this sells and moisturizes. I am disappointed in the Christmas gift card with purchase. You have to use it in 30 days and I just purchased a lot of goodies. 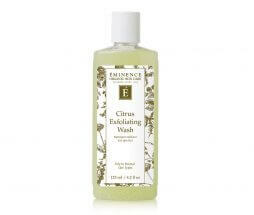 I have very sensitive skin and this product does not irritate. 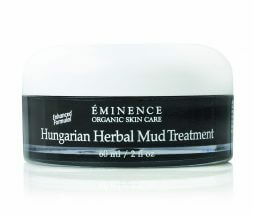 I think the Eminence line of products are excellent for mature skin. Wonderful product that never disappoints. 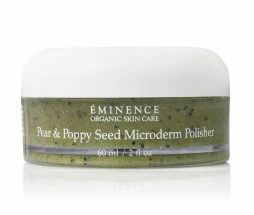 Nourishing, soothing, a gift to my face! makes my aging dry skin feel wonderfully moisturized (I live in a desert climate) so I use it for day time use as well. lovely light scent. I received a sample of this product and loved it. It's not heavy and the smell is wonderful. When I wake up my skin is super soft. Love this product! I am very happy with the products I purchased. The order came very quickly and exceeded my expectation. It keeps my 74 year old skin very soft. It's great! I LOVE this night cream. It smells delicious and works amazing. It feels healthy on my skin and just makes my skin feel good. I love it! I feels so luxurious on my face. Love it! Great scent, and not too heavy. Very pleased with these products! I lover love love this cream. I have noticed my face change for the better over the last couple weeks. My skin is amazingly so smooth and soft. You can see a difference in my fine lines around my eyes because this stuff truly moisturizers my face. I would recommend this product to everyone. Arrived promptly and is as expected. This product keeps my skin perfectly moisturized all night. It has a pleasant fragrance, which eases me into sleep. I highly recommend this night cream! I have been using this cream for a long time and I love it! It is fantastic. This product is awesome. After using it for a week people would comment on how good my skin looked! Bought it for my grandma and she loves it! Reallg works--skin feels much better! Skin seems to be smoother. Can't see any difference in problems areas, like small crows feet, but have only used it for a short time. so far i am very satisfied with the product- only used for a one week. if it does what it says-AGE CORRECTIVE- and i will see some of my wrinkles disappear- i will be overly joyed. Wonderful moisturizer!! The smell takes a little getting used to but worth it!! this is a very rich cream. i wouldn’t get it again, it almost feels too thick. 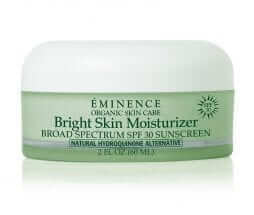 i am going to go back to my old night cream, Eminence Firm Skin Acai Moisturizer. I have very dry skin. I apply this AM and PM. I also get flakey spots on my arms and legs in the winter and apply the cream on those areas. It takes those spots right away. It is a pretty heavy cream but I like that it is thicker. A little goes a long way. My skin is like new since I've been using Eminence products. I can't believe that after years at dermatology appointments, shots, creams and gels that didn't not work, the Eminence regiment that I've been using on a daily basis has gotten rid of my problem spots and has increased my skin's luster and vibrancy. I highlight recommend the Acai Serum and the Eminence Monoi Age Corrective Night Cream for Face and Neck. I am impressed with this night cream. It leaves my face feeling firmer and moisturized! I love it! When I wake in the morning my skin feels firm, smooth and hydrated. Smells wonderful, feels great on skin. Haven't used it long enough to tell a difference but I'm sure it won't disappoint ! Seems to be working well in my program of facial care. I am pleased with it. 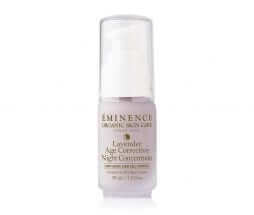 The Eminence Monoi Age Corrective Night Cream is really good. I feel that it works magic while I am sleeping. I especially like how my skin looks tighter and firmer on my neck and chest area. Very pleased with the product. The quality of your products, the nourishment they provide, and the beautiful results are wonderful! 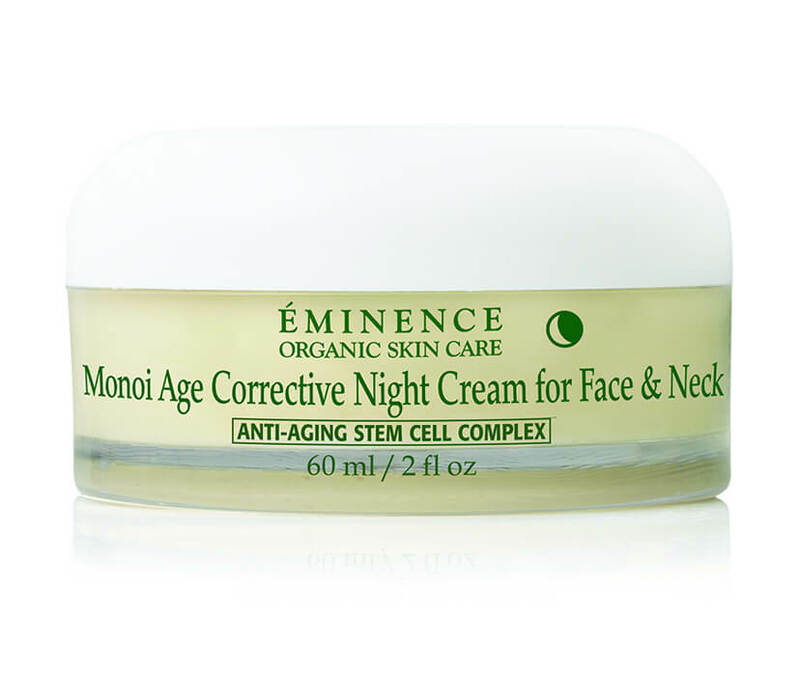 Eminence Monoi Age Corrective Night for face & neck is wonderful! It smells nice, it feels nice and you don't need much. My skin looks and feels wonderful! 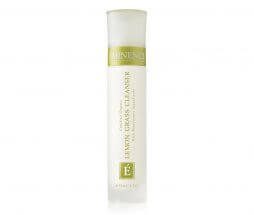 I use it with Eminence Coconut Age Corrective Moisturizer for my day cream. Again, feels wonderful, need very little and this combination has achieved something no moisturizer has ever done. It has added color to my cheeks! I am 70, so I have used a lot of brands of moisturizers and this is a first! After applying the moisturizers & my skin has absorbed it,it does not feel like I have moisturizer on; it is so light. I don't know if you will experience what I have but you will be very glad you bought it for yourself! Also, they are not costly. I can see a difference in just two weeks using this cream!!! My lines on my head have really tightened, dark spots are lighter, and my overall skin is so soft. My husband even said it looks great just after few days he noticed. I use the bamboo firming fluid underneath. Smells heavenly & goes on like silk. Love it. Enjoy the touch, feel and aroma of the products. AND seeing improvements in my skin. Very pleased!!! Love the way the cream goes into the skin and definately noticed positive changes in my skin. My favorite night cream ever…so moisturizing for my very dry skin and doubles during the cold winter months to aid as the perfect day cream as well! My skin feels so soft, smooth, well hydrated and nourished! LOVE this perfect cream!…I'm very impressed by the Eminenstore for the amazing customer service and very prompt shipping! I am addicted to this stuff. I really like Monoi age corrective night cream. It leaves my skin nice and soft and i even use it during the day too. My first time to use this but very happy with the results. Keeps my skin smooth and I can feel it tightening up my skin. Skin feels super soft, moist, fresh. It's great. Amazing product! Will buy again, love it! They used this on my face at scents of Serenity Spa and I love the feel of it on my skin and the smell is so unique. I apply it at night and my face and neck are silky smooth. I really love this product.